Laguiole by sizeThere are 730 products. 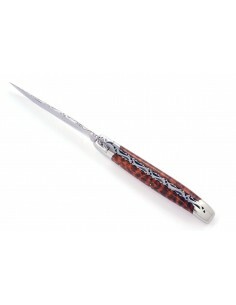 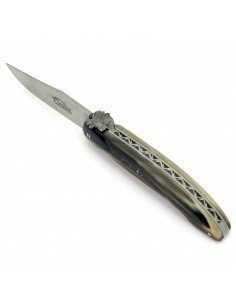 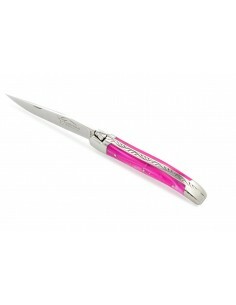 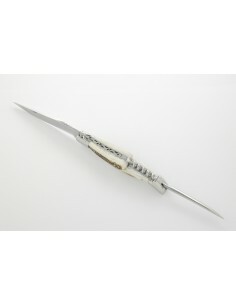 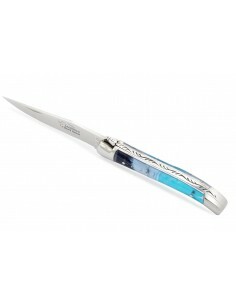 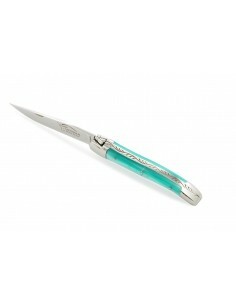 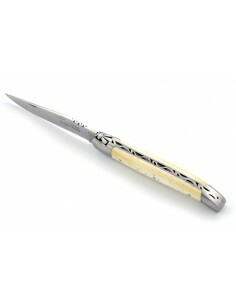 For REGULAR USE, we recommend the Laguiole of 11 cm (handle length) for ladies. 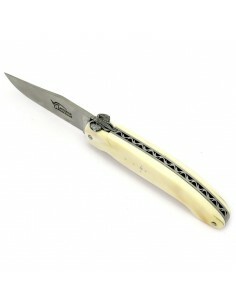 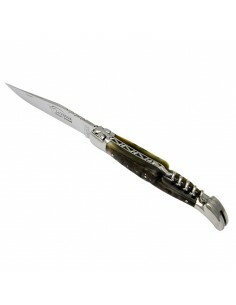 With less frequent use, the 10 cm handle length is a good compromise between handling and size. For other dimensions, follow this link. For children between 8 and 12 years old, we recommend the Laguiole of 10 cm (handle length). In the past, the family offered the first Laguiole during the Solemn Communion. This first Laguiole knife was the symbol of the passage from childhood to adolescence. 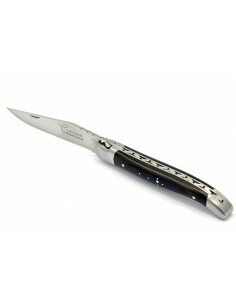 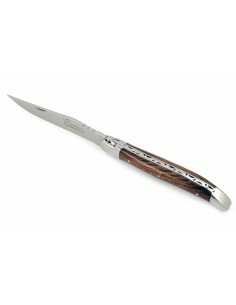 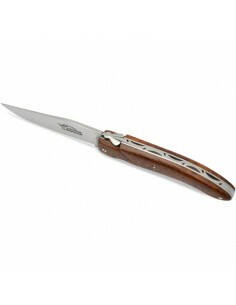 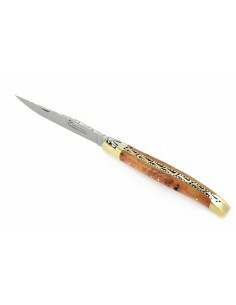 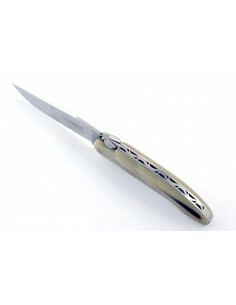 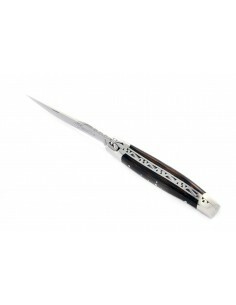 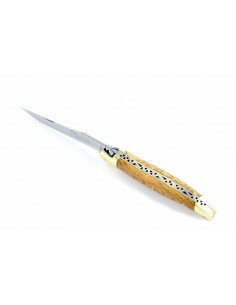 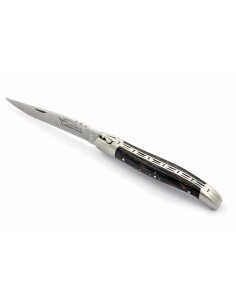 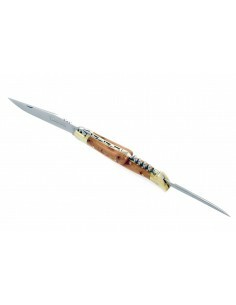 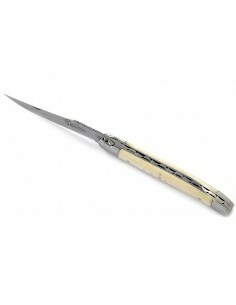 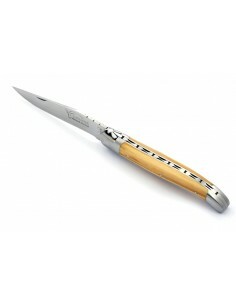 For regular use we recommend that men choose the 12 cm (handle length) Laguiole. Learn about all the different options for each model by clicking the product information.